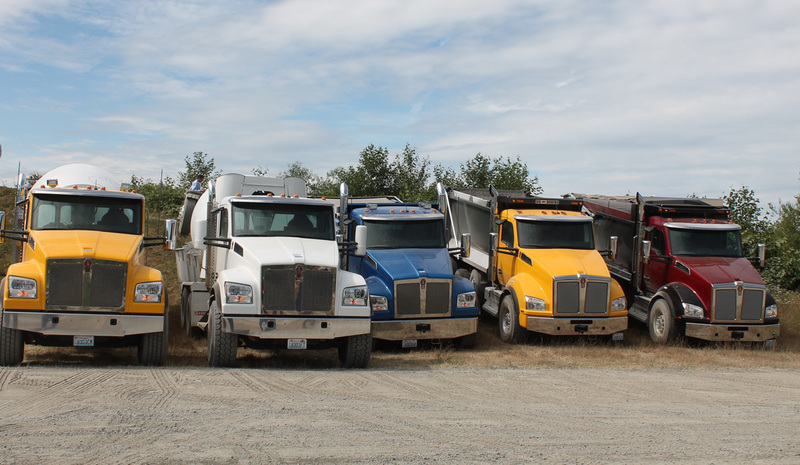 The video series is currently available on the Kenworth Truck Co. youtube channel. 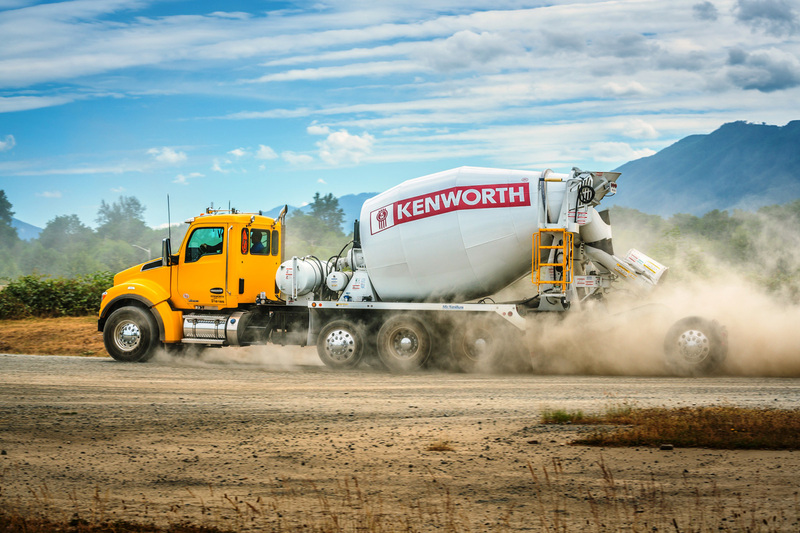 (www.youtube.com/KenworthTruckCo). 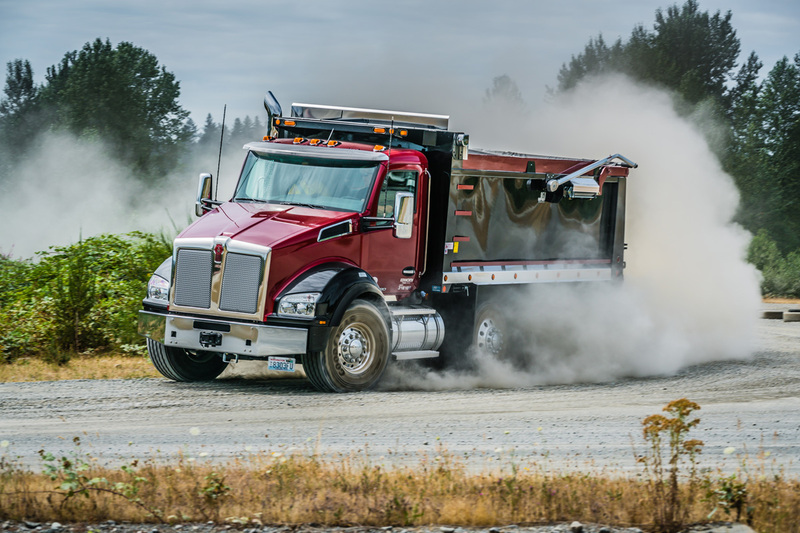 The videos will be coming soon to the Kenworth Essentials App, which can be downloaded to smartphones and tablets from the Apple Store or Google Play Store by searching Kenworth.